A highlight of our favorite Lights, Camera, Shoot Booth interviews and features! For future press inquiries, please contact us at info@lcsbooth.com. She Saw Style features Lights, Camera, Shoot Booth in the "When in SoFlo-What to Do and Where to Go in South Florida" article. 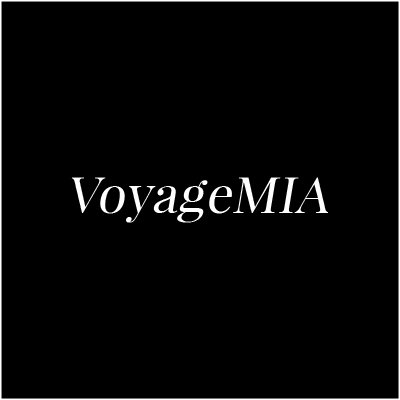 Voyager Miami interview with the owners of Lights, Camera, Shoot Booth: Ian and Sonovia Harmon. The Blogger Union features Lights, Camera, Shoot Booth in the "South Florida Blogger Awards 2017 Recap" article.